Our brain changes as we age: our memory gets foggier, our joints start to creak. 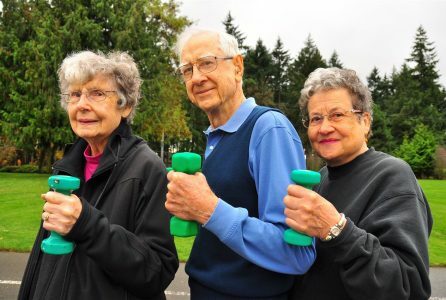 Researchers at Jefferson who conducted cognitive studies with black participants suggest that being active socially, physically, and mentally (or cognitively) may actually prevent memory loss in those who start showing signs of forgetfulness. While this might sound familiar, the science suggests that the trick is to set achievable, or small goals, and to do them consistently, integrating them into everyday life. Keeping brain, body, and social life active — all three, if possible — may significantly help reduce memory loss. In fact, study participants who set and met activity goals saw an 88 percent reduction in risk of memory loss compared to those who didn’t. But finding ways to set and keep realistic goals isn’t easy. Only about 9 percent of people who set New Year’s resolutions ever complete them. 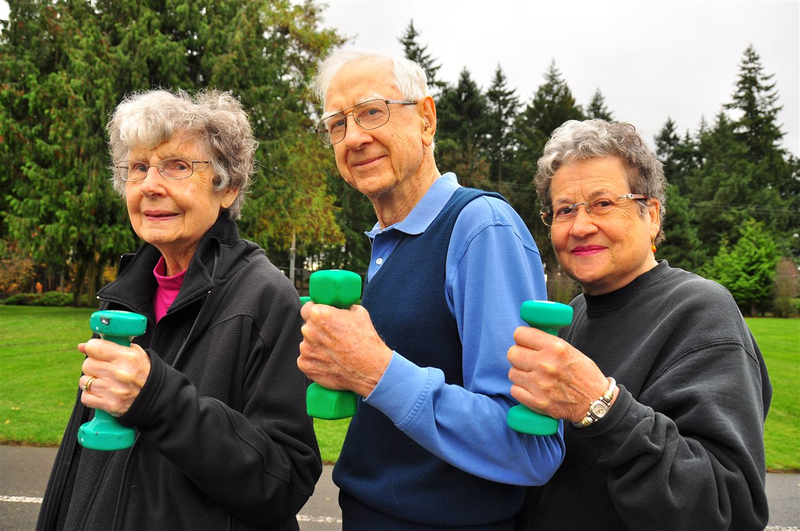 Akpan and study authors, Barry Rovner and Robin Casten, were asked for seven tips on finding and setting effective activity goals that enhance brain activity and that all older adults can stick to. Ask questions that allow the person to reflect on his or her observations about their memory — acknowledging that your brain isn’t as strong as it used to be. That can be a strong motivator and a point of commonality. Explore their interests, from their past or current life, and develop goals around those interests. Don’t force activities that someone does not really want to pursue. No one is motivated by someone else’s goal. If the person is not moving around the house much, start with activities they can do in their chair such as phone calls to a friend or family member every week, and reading. If they are active, but don’t like exercise, incorporate extra movement into tasks they already do, such as taking a few extra laps around the grocery store with the cart or adding steps to their laundry routine. None of the goals should be one-offs. Instead of “do a jigsaw puzzle,” it should be “do one jigsaw puzzle every Tuesday.” Or “go to the senior center once a week.” Build the activities into regular daily or weekly routines. Consistency is key. For people with more advanced brain problems, checklists can be essential, although they can be useful motivation tools for anyone. Start your checklist with the goal at the top and below that, the six or seven simple steps that might go into achieving that goal. The participant would then check off the steps he or she has completed and feel accomplishment in the progress towards that goal. For a social/physical goal like “take a walk with a friend,” the steps might include: 1) mark your calendar to call your friend 2) call and find a date and time that works 3) decide on a meeting location 4) mark your calendar with the date and time for the walk 4) call the night before to confirm 5) put on comfortable shoes, etc. “Keep in mind that memory is an issue, so memory aids like calendars, refrigerator white boards, or leaving a jigsaw puzzle in plain view become much more important in helping a person achieve their goal,” said Akpan. A loved one may have a medical setback or admit that they have not met their goals. This is normal. Managing through these setbacks — with compassion and understanding — will go a long way. What caused the setback and were the goals too daunting? Is there an opportunity to create smaller, more actionable steps that do not overwhelm? Try to have one goal in each area and complete each at least once per week. Loved ones don’t have to become Olympic athletes, in fact you might want to check with their doctor first to ensure any physical goals are not too strenuous. ✔️Start at the person’s baseline and if mobility is an issue, start small. Maybe stretching every morning, or walking around the apartment five times or down the stairs and then taking the elevator up is a good start. ✔️Add legs to the usual routine. For example, take a few extra trips up and down the stairs to get the laundry. ✔️Line dancing classes (very popular among study participants) at the local senior center can accomplish both physical and social goals.